In 1945, Frank is still seeking Claire, but is starting to lose hope of ever finding her. 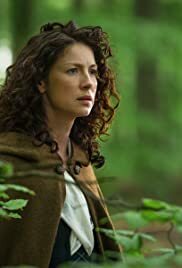 Meanwhile in 1743, Claire is trying to come to terms with her marriage to Jamie. While traveling, a life changing opportunity arises. Jamie Fraser: Be Yuletide by the time we get back to Leoch. 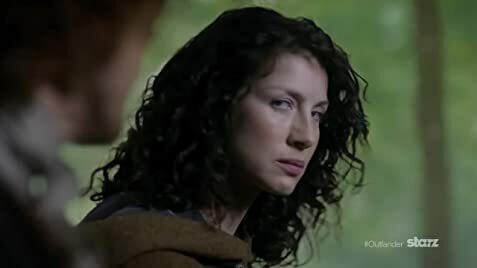 Jamie Fraser: To dry them off, you mean? The episode was great, the only issue I have with it are teleporting English soldiers near the ending. Now you see them, now you don't! I don't usually do this, but I have to respond to two "gentlemen" who faithfully follow the Taqiya doctrine (lying in the name of Islam). First of all, it is common knowledge that slavery was common in Ottoman Empire, which included North Africa. European nations (usually Slavs) who suffered this never forgot this fact. Everyone with the basic education has heard of Jannisaries, kidnapped Christian boys who were forcefully converted to Islam and forcefully circumcised. They were pretty much higher ranking slave-soldiers with salaries. Forceful conversation to Islam happened all the time through history and even happened in 21st century (Daesh aka ISIL). So, I really fail to understand whom you are trying to fool except a few gullible and uneducated people that might stumble upon your review?